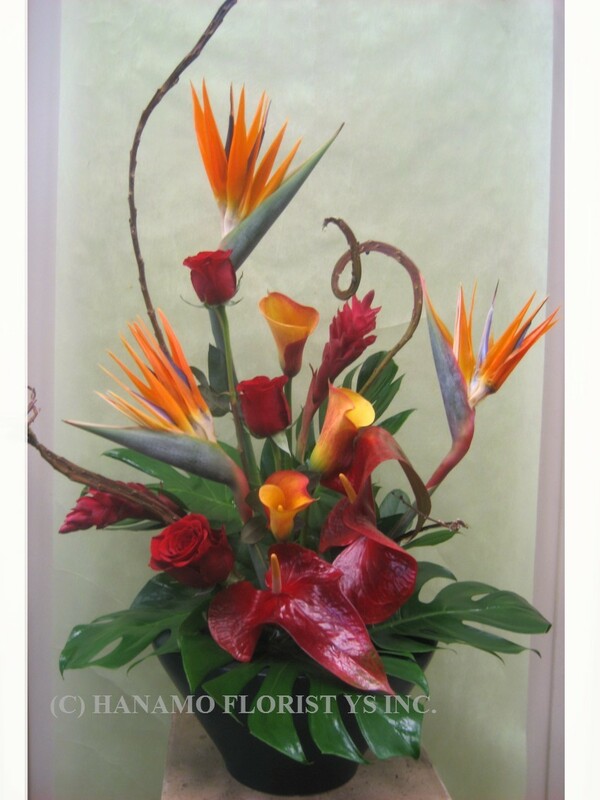 Opening / Congrats : Hanamo Florist Online Store, Vancouver, BC, Canada, Quality arrangements using a plethora of the freshest flowers. For the business Opening. Choose your colour scheme!